Head of Central Command has placed his signature on the document that makes the upgrade official. 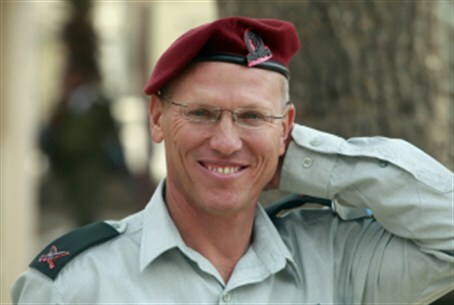 Major General Nitzan Alon, the Head of the IDF's Central Command, has signed a document Tuesday that grants formal approval to Ariel University – formerly known as Ariel University Center – as a full-fledged university. Defense Minister Ehud Barak instructed Nitzan Monday to approve the recommendation of the Council for Higher Education / Judea and Samaria, making Ariel the first university in Judea and Samaria – the territory liberated by Israel in the-Six Day War. The announcement by Barak's bureau said that the approval was granted "following government decisions in this matter and after the Government Legal Advisor's opinion on the matter was received." A deputy to the Government Legal Advisor (who is also the Attorney General) earlier published a statement that said "there is no reason preventing the military commander from using his judgment to reach a decision regarding approval of the institute as a university."